Audio Import. Text to Speech. Your Own Voice. Import a WAV file or record your own voice with the built-in audio capture feature. 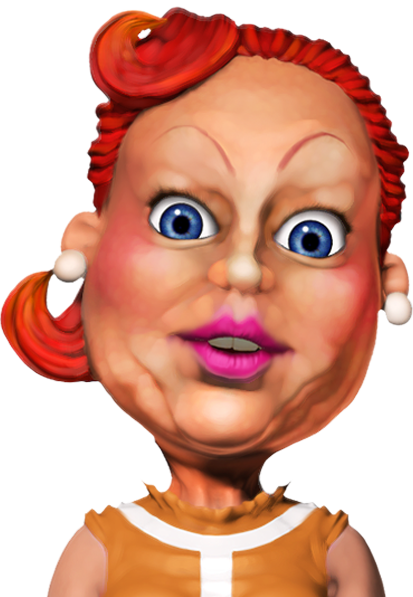 Enjoy a vast phoneme databank that automatically lip-syncs to your image. Text-to-Speech offers better quality for all end-users, plus additional solutions for text-driven voice performances. 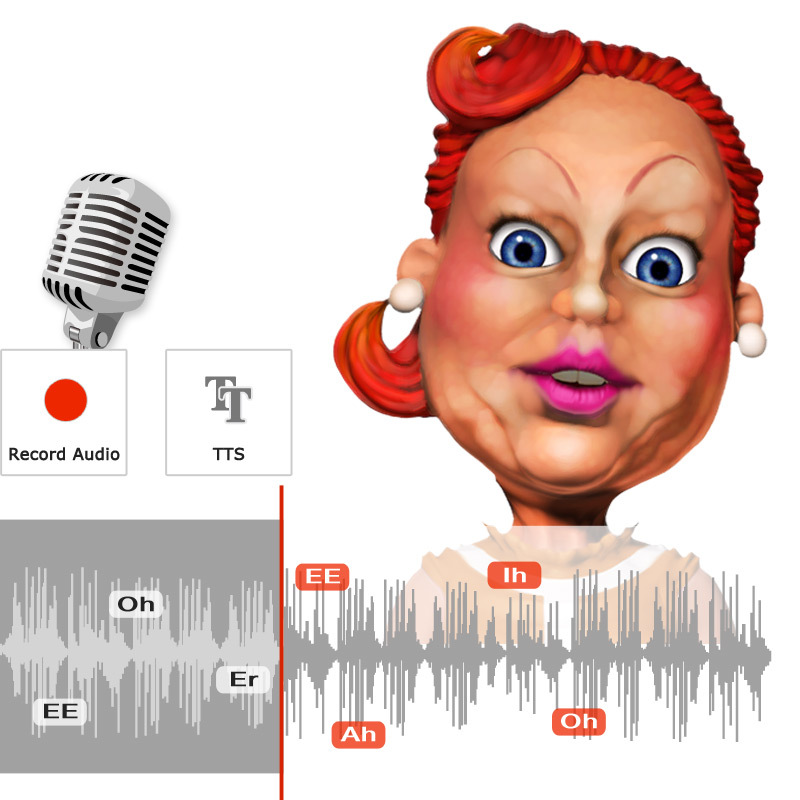 Great audio support for Morph-based, lip-syncing animations. 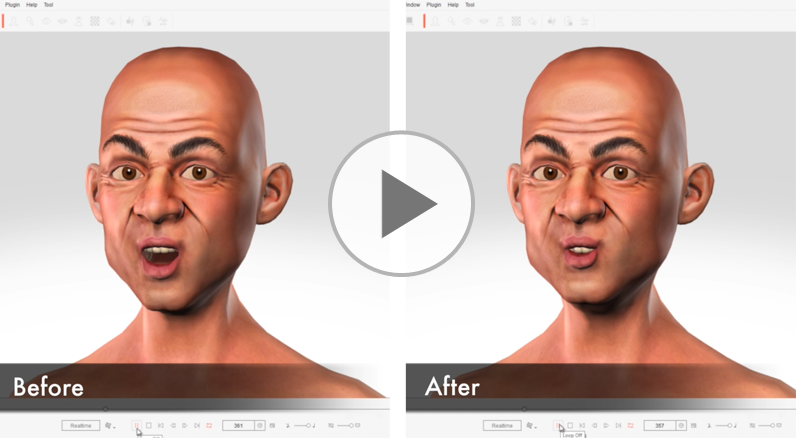 Further adjust the smoothness and strength of lip animation. Work on full mouth, or down to individual parts like lips, tongue, or jaw. 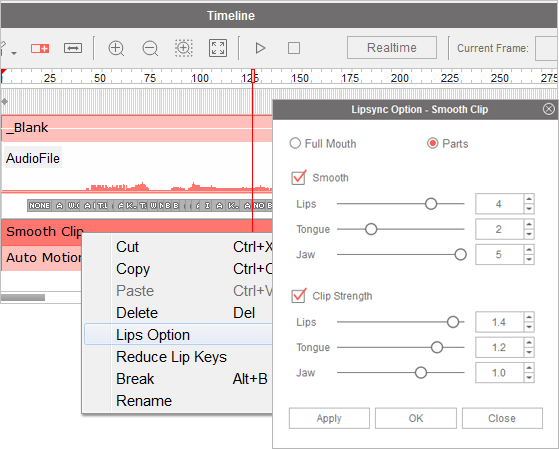 Linear transitions between lip shapes now become more natural after the new phoneme-pair design and lips smoothing features.